Ferrybank Camping & Caravan Park in Co Wexford, Ireland, offers a superb campsite experience in a beautiful part of the country. 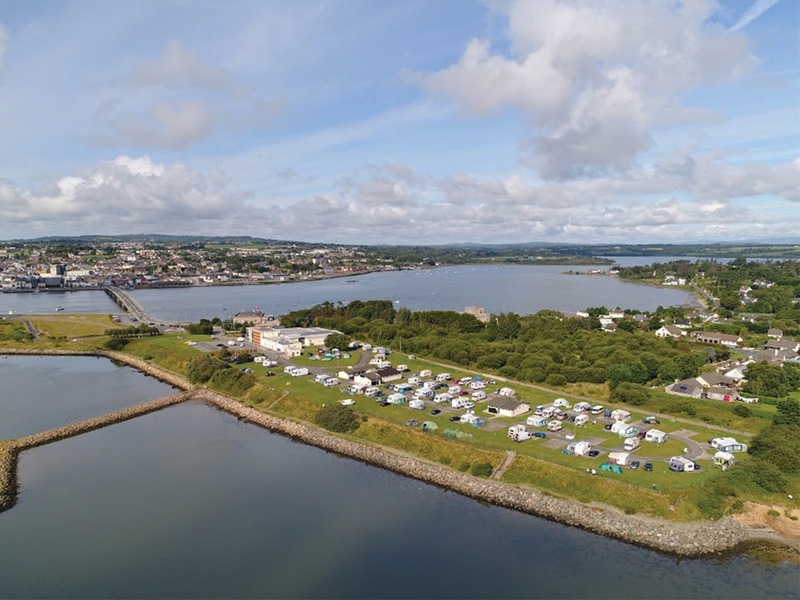 Situated on the seafront overlooking Wexford town, it's perfect for an idyllic holiday away. The site is open all year round for caravan & campervans. There are 52 hard pitches with electric, 15 tent pitches, 10 electric hook up points for tents & water points available throughout the park. A range of excellent facilities are available onsite. There's a well equipped camper's kitchen with gas hob, fridge, freezer, electric kettle and cooking utensils, & a laundry room with washing machines and drier. Free Wi-Fi is available throughout the park so you can stay in touch. 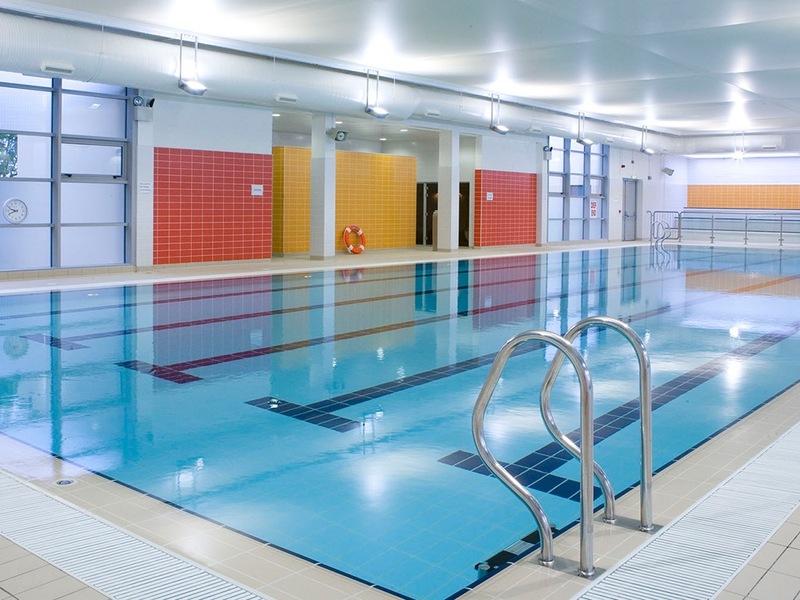 The heated indoor pool has fully qualified lifeguards and swimming, water safety & aqua aerobics instructors.